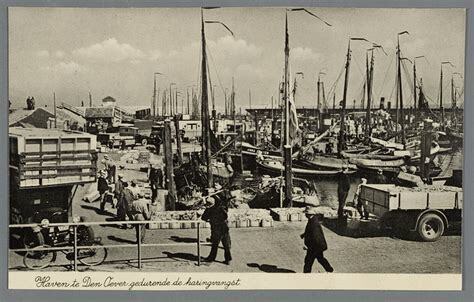 The Port of Den Oever is an important fishery port which is located in the Dutch Wadden Sea area. It is the home base for a large and modern fishing fleet and fish auction. Besides to that, it is a highly valued recreational port with for e.g. regular visits of the brown (sailing) fleet. 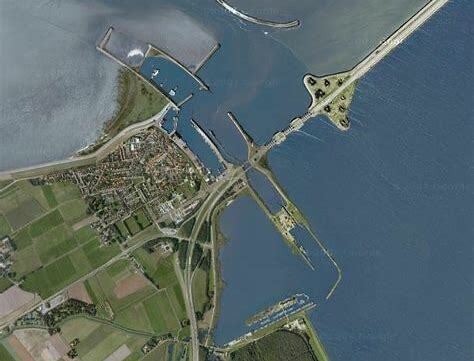 Moreover, research institutes for ecologic and sustainable marine innovations are located in the Port of Den Oever. In this context, the port authority recognizes its responsibility as manager of the port area and has therefore developed an environmental policy that is appropriate to its port activities and competences. 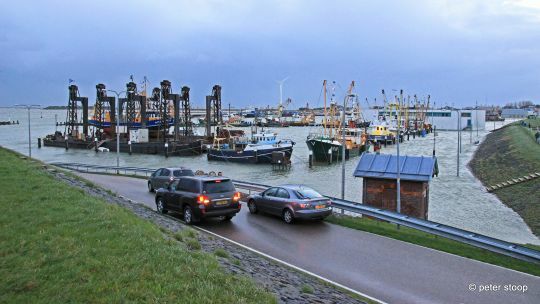 The responsibility for sustainable port management and development is reflected in the Environmental report of 2017-2019, which led to the second EcoPort PERS certificate. 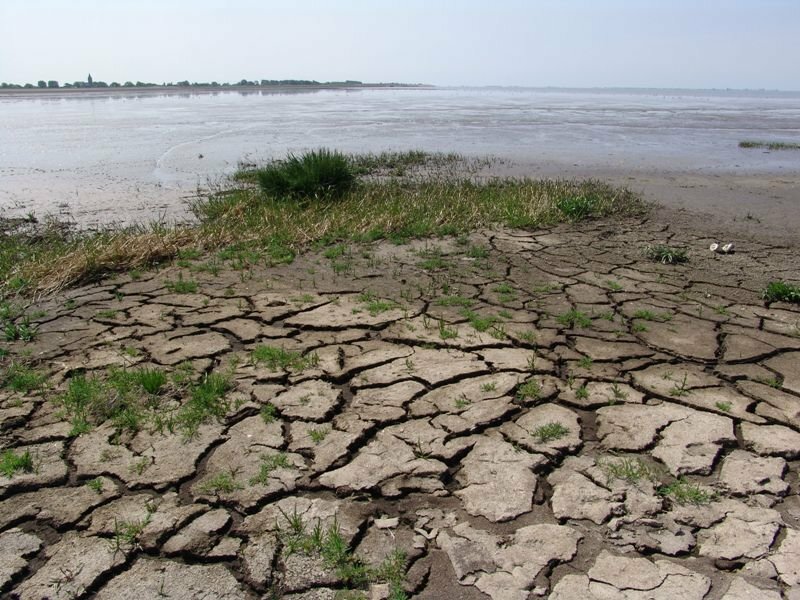 Den Oever is adjacent to the the IJsselmeer (Bird Directive) and the Wadden Sea which has the status of Natura 2000 since 2009 (Habitat&Bird Directive). Natura 2000 is the name for an European network of natural areas in which major flora and fauna occur seen from an European perspective. Between the Wadden Sea and Den Oever lies the ‘Oeverse Schor’; an unique nature and transition area between the Wadden Sea and the mainland. 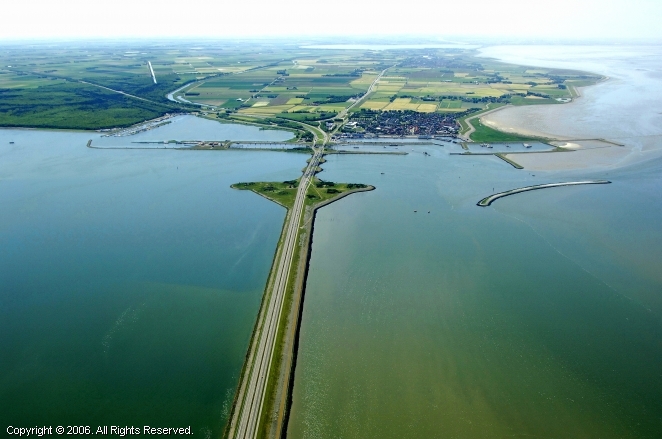 The area originated after the construction of the Afsluitdijk and due to the adjustments of the dikes of the harbour. The Schor is a protected nature reserve that is not assessable by the influences of the tide. The most prominent in this area are the birds where they can find peace and space to live and survive. Also smaller organisms such as plankton, snails, shrimp and fish can survive here.